I'm trying something new today, to make it easier to make your food decisions matter. At the top of each Lunch Agenda episode blog, I'll explain how to take an action recommended by a guest on the show! 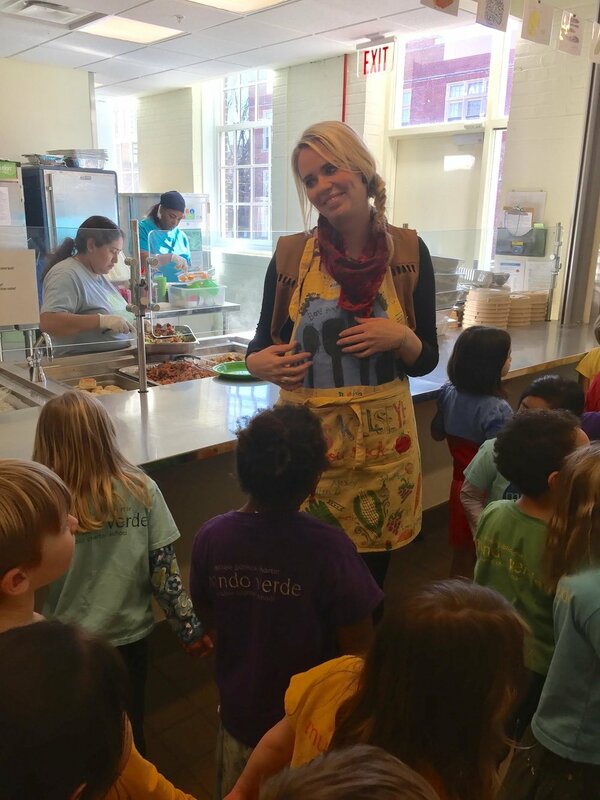 This week we closed out the Food at School series with three powerful young "Lunch Ladies": Christie St. Pierre and Morgan Maloney from Fairfax County Public Schools in Virginia, and Kelsey Weisgerber from Mundo Verde in DC--bring on the hairnets! 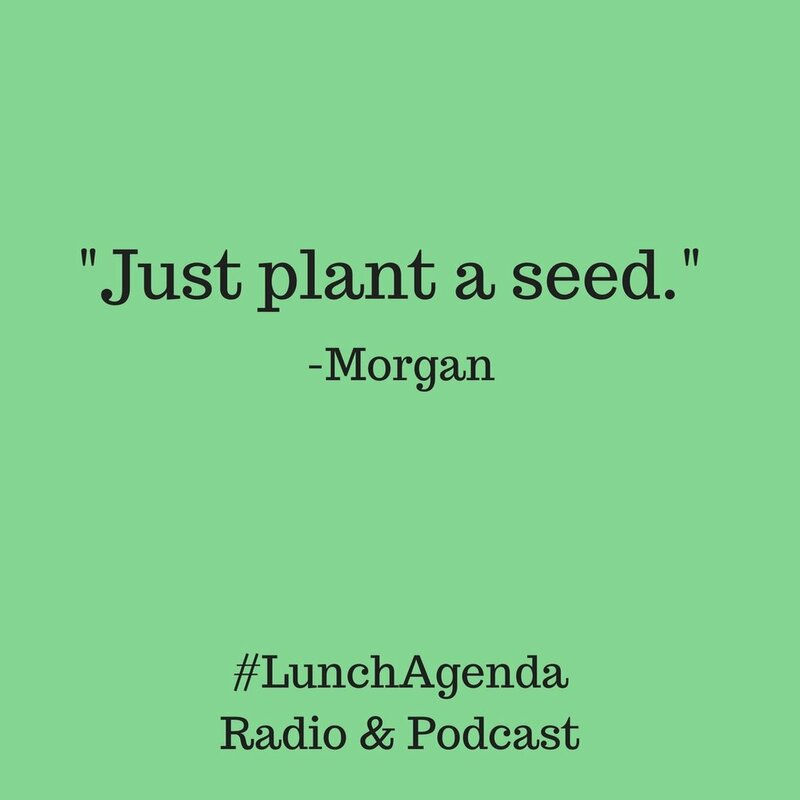 When it came time for action items, Morgan invited listeners to "Just plant a seed. Now that we're coming into springtime, we all have this opportunity to take our food into our own hands, whether you're planting a single seed in a tiny pot hanging out your window, or a bucket in your front yard that you filled with soil." Wanna try? Morgan says an easy seed to grow in this climate is a radish--if you plant it now, you can eat it before May. If you live in Washington and want to be inundated by useful tips about growing food at home, whether you're a beginner or expert, go to Rooting DC this weekend! Now that you're ready to plant, what else happened on today's show? "I knew we had made it when the kids came in and said, 'This salad bar is lit!'". "We're transitioning to a new full-scale kitchen, with a hood system...the tilt skillet's the dream. As a 30-year old lunch lady I didn't think that would be my golden excitement piece, but here we are."